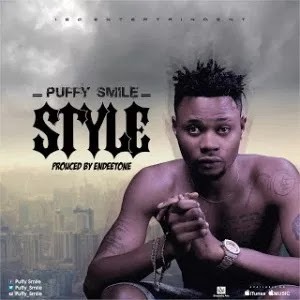 Music : Our Very Own Puffy Smile Formally known as Paufy Smile really came out in Style this time around, If you ask me i will say he finally did it on this Endeetone produced track which he titles “Style”. name implies since he came back from rebranding. in one word, this jam is a banger.